Outdoor seasonal lights displays are a joy to all who see them. Not every passerby will enter your seasonal winter wonderland, but all will know that the Christmas spirit is alive and well. 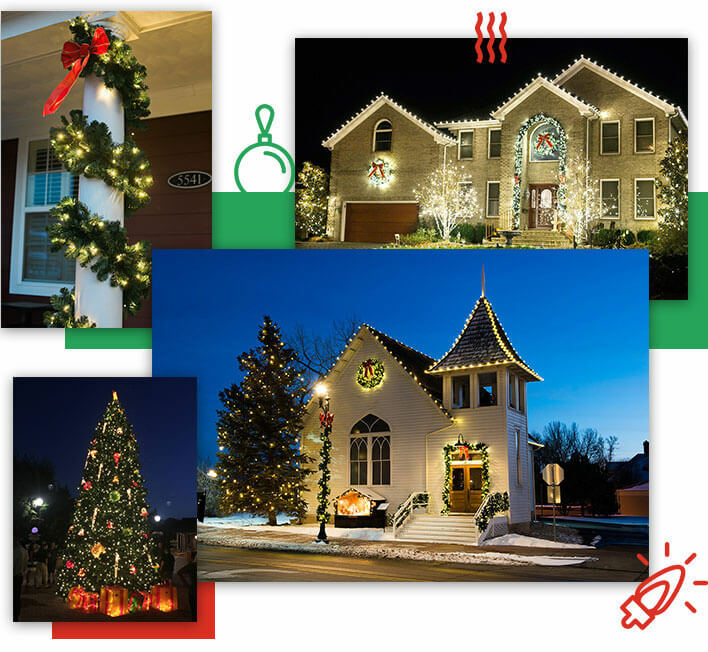 Holiday string lights, greenery and garland, and outdoors Christmas trees will make your season’s greetings the talk of the town. 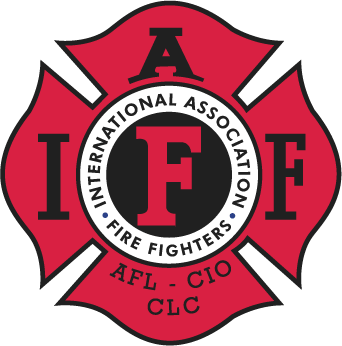 Tired of wasting resources each holiday season when your best employees are stuck untangling string lights and decking your walls with boughs of holly that don’t stay up so well? Save your talent for sales, stocking, and ringing up customers! Change the game this year, with professional holiday decorator services. 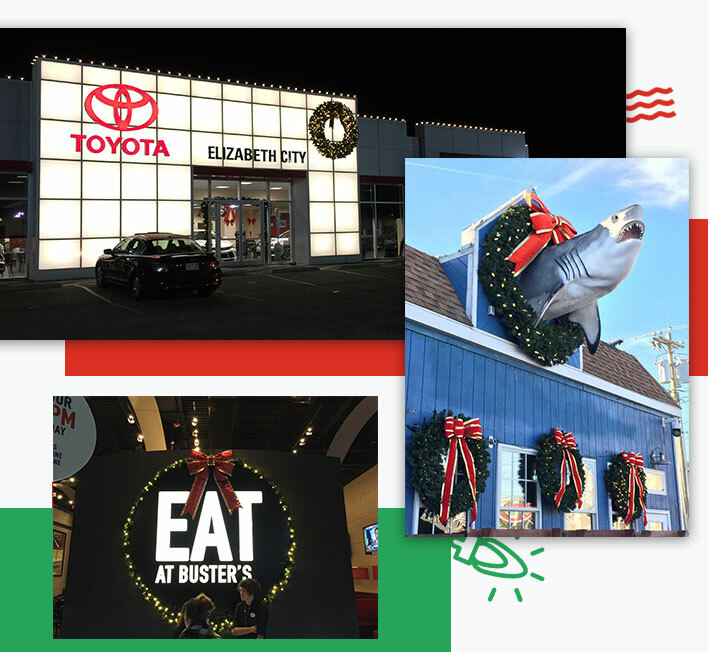 Coastal Christmas Decor has everything your business needs to stand out and attract shoppers. Get started today! 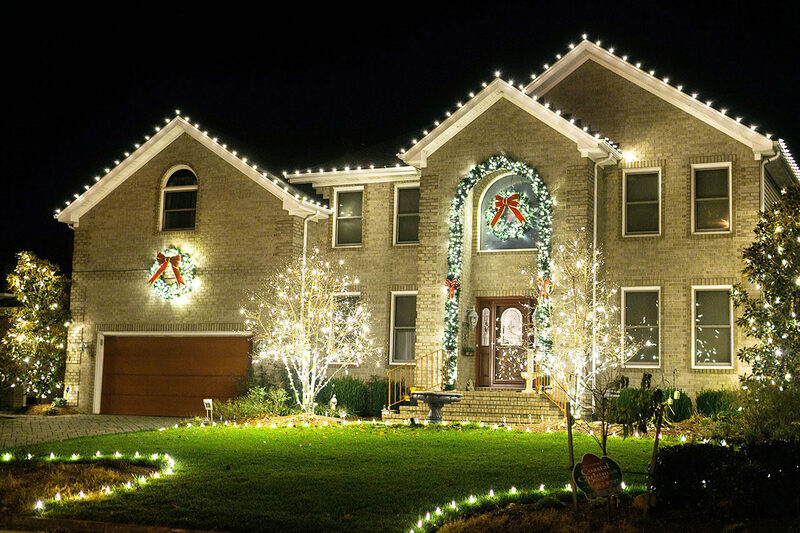 WOW your neighbors, friends, and family this holiday season, with professional holiday decoration services. Our jolly holiday technicians will design a custom exterior design for your home, highlighting the most attractive and unique features. Our greenery, garlands, and premium string lights are the best available, and that means you’ll never again have to face that gnarly tangled mess of string Christmas lights, or hunt down the single broken bulb. We take care of everything. Contact the Coastal Christmas Decor elves to decorate your home for the holidays! Our full lit and unlit greenery, garlands, and boughs are stunning when looped around archways, railings, columns, and more. 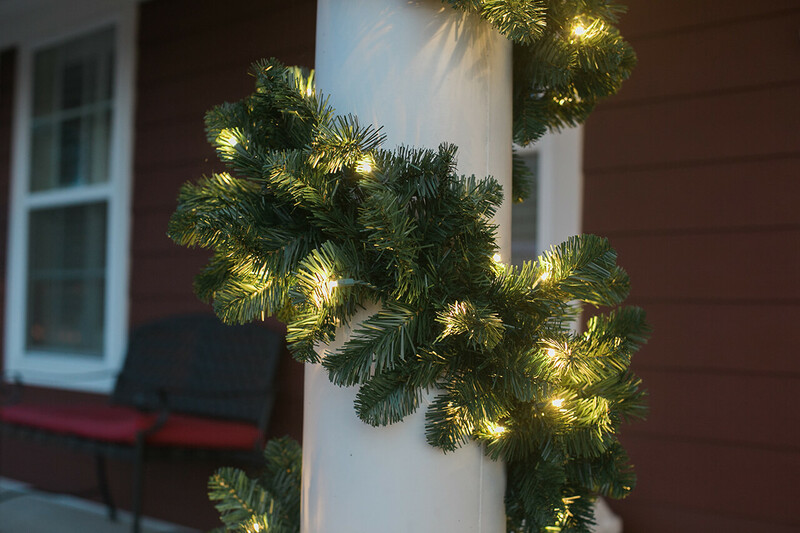 Coastal Christmas Decor is happy to decorate with holiday string lights any trees on your property. We’ll craft a winter wonderland just for you. 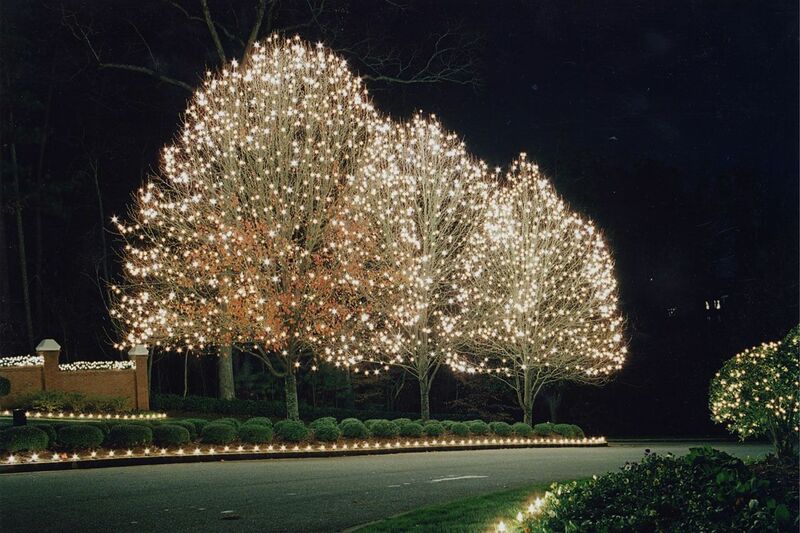 Light up the block for miles around with professional holiday decorating services.